Losing weight is tough, a constant series of encouraging dips offset by frustrating plateaus, taking you on a veritable roller-coaster ride that prevents you from gaining full confidence in your body shape. With SculpSure®, we can smooth the way to the finish line. Here at Advanced Vein & Laser Center, we want our patients in Lancaster and York, Pennsylvania, to look and feel great. Optimal health on the inside that’s matched with a confidence-boosting appearance on the outside: It’s the ultimate win-win scenario, and we can help with SculpSure. Here’s how our noninvasive SculpSure system works to boost your body confidence. There are many problems when it comes to fat, not the least of which is its stubbornness. Where you carry, and lose, fat is dictated by forces that are well beyond your control, which is what can make any weight loss journey so frustrating. To start, men and women operate differently when it comes to body fat, as the genders are under entirely different biological directives. For example, a woman is programmed to carry fat around her reproductive organs, which means the pelvic area, including her hips, thighs, butttocks, and abdomen. Men, on the other hand, store extra fat around their bellies, largely leaving their legs free from unwanted fatty deposits. This means that when you embark on a weight loss program, you don’t choose where to shed the pounds; your body does. Despite what many products and services tell you, you cannot direct your body in fat loss — and it may stubbornly hold on to fat deposits in certain areas, despite your best efforts. Our SculpSure system is highly effective at contouring your body and reducing your fat for several reasons, starting with this: We can bypass your body’s directives. With SculpSure, we can choose where we target the laser energy, which heats up and destroys the fat cells in that specific area. And the laser energy we send in doesn’t harm your surface tissue, which makes SculpSure an ideal technology for those who prefer not to undergo invasive procedures to reshape their bodies. Another benefit of SculpSure is that once we destroy the fat cells in your target area, they’re gone for good. Adults typically carry the same number of fat cells throughout their lives — when you gain or lose weight, your existing fat cells grow larger or smaller, not more or less numerous. For most of our patients, we recommend 3-5 SculpSure treatments, which we space out by several weeks to allow time for your body to flush out the destroyed fat cells and for your skin to resettle itself. The treatments themselves take only 30 minutes or so, and there’s no downtime afterward. With each session, you realize gradual results, with optimal results 6-12 weeks after your final treatment. It’s important to note that SculpSure shouldn’t be considered a weight loss tool. You should be within your target weight range so that we can jump in with SculpSure and close the distance to your ideal, confidence-boosting body shape. If you’d like to get started on the body of your dreams with SculpSure, please give us a call or use the online scheduling tool to set up an appointment. Varicose veins are more than just an unsightly condition. They can lead to bleeding, ulcers, leg pain, and other health issues. Learn why treating varicose veins has more than just cosmetic benefits. It’s normal for your legs to feel sore after a long run or a few hours landscaping your yard, but if you have leg cramps that linger or develop without any known cause, it may be time to take your leg cramps seriously. When you have those last few stubborn pounds to lose, it may be time to consider the many benefits of SculpSureⓇ. Learn more about how the innovative technology can work for you. 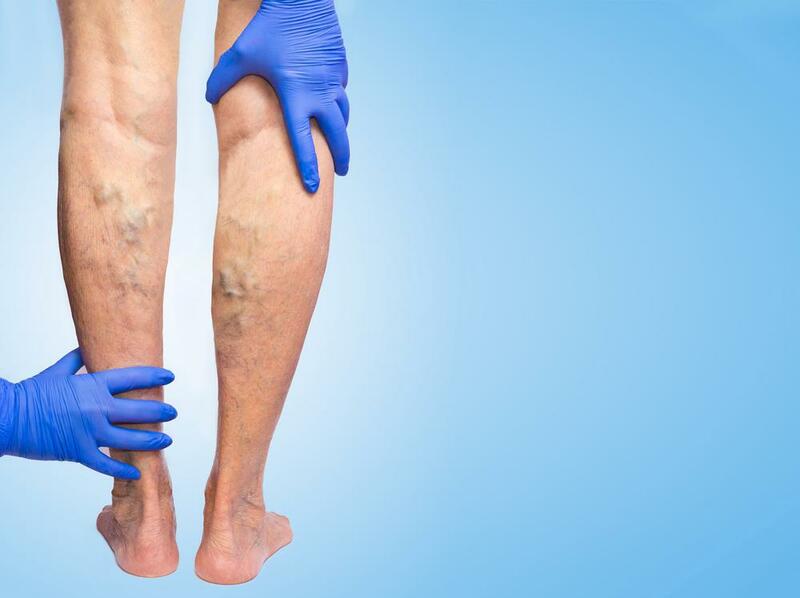 Certain factors can raise your risk of developing problems with the veins of your legs — leading to varicose and spider veins — but not all factors are unavoidable. Here’s a list of tips to help keep your legs in top shape. 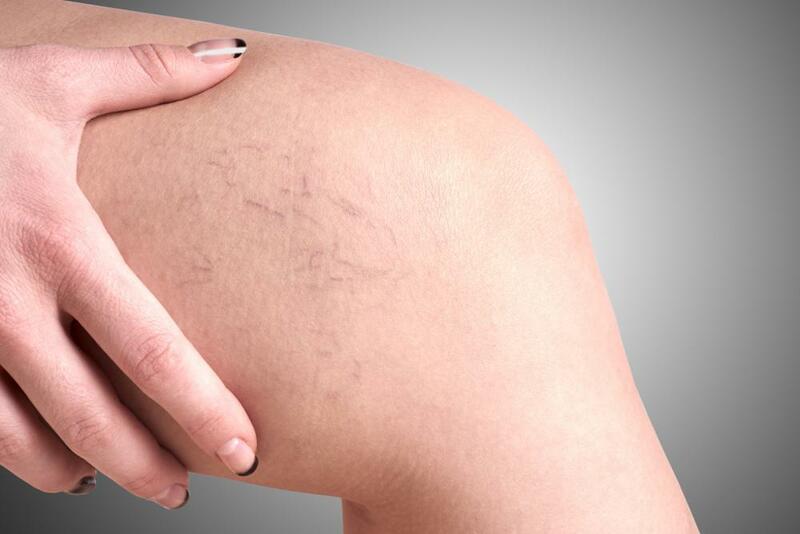 Varicose veins can be painful, itchy, and unsightly. These symptoms can leave you looking for a solution. Learn how VNUS Radiofrequency treatments can permanently alleviate your varicose veins and have you back on your feet in no time. When protruding, gnarled leg veins are affecting your self-confidence, sclerotherapy may be the solution you need. Benefit from fast treatment with a short recovery and get smoother, younger-looking legs within just a few weeks.